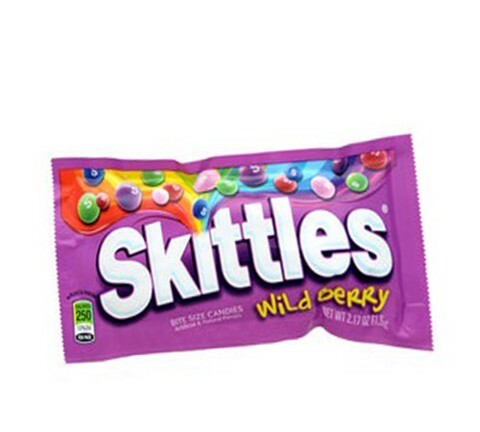 Skittles wild berry in a great movie size. Bite size candy with wild berry flavored. You will sure enjoy watching a movie with these tasty skittles on hand.